JD Agency. According to a report released by China E-Commerce Research Center on 27, September 2018, the transaction scale of the domestic online retail market in the first half of 2018 reached 4081 billion RMB, with a year-on-year growth of 30.1%. China’s total retail sales of consumer goods reached 18001.8 billion RMB, with a year-on-year growth of 9.4%. That is to say, in the first half of the domestic online retail market transactions have accounted for 22.7 percent of the total retail sales of consumer goods. According to Cao Lei, director of China E-Commerce Research Center, he believes that with the continuous improvement of domestic residents’ consumption capacity and the gradual development of online shopping habits, the transaction scale of China’s online retail market keeps increasing. In particular, China’s major e-commerce platforms contributed significantly to the growth of transaction scale in the first half of 2018. Online and offline integration, social e-commerce, and the expansion of pan-retail category will become an important growth point in the future domestic online retail and even the entire retail market. The e-commerce giants’ layout of new retail and the rise of brick-and-mortar stores will further accelerate the expansion of the online retail market. According to the report, in the first half of 2018, Tmall remained the top among China’s B2C online retail market, it accounts for more than half of the market share, with up to 55% and a year-on-year growth of 5%. It was followed by JD.com with 25.2 percent of the market and up 0.8 percent from the same period last year, which shows the domestic B2C online retail market is relatively stable, with Tmall and JD.com continuing to lead the market and occupy the leading position. 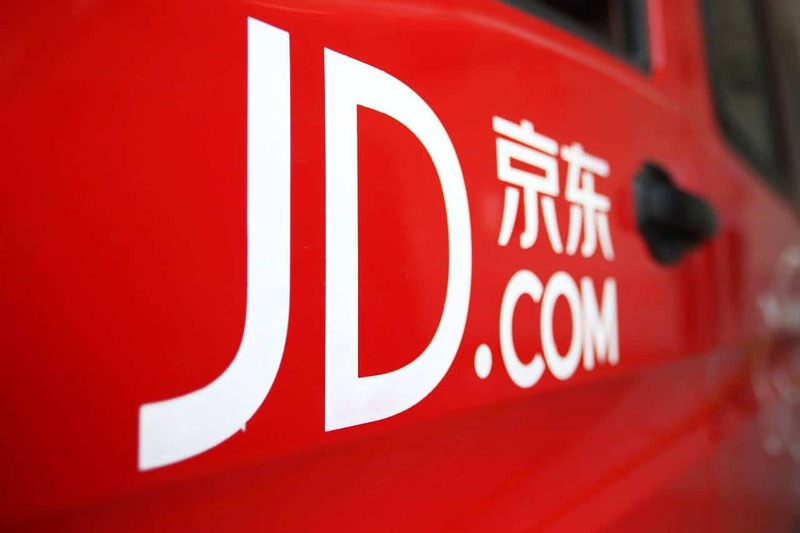 JD.com is the largest self-operated e-commerce enterprise in China. JD group has JD mall, JD finance, PaiPai, JD Intelligent, O2O, and overseas business divisions. 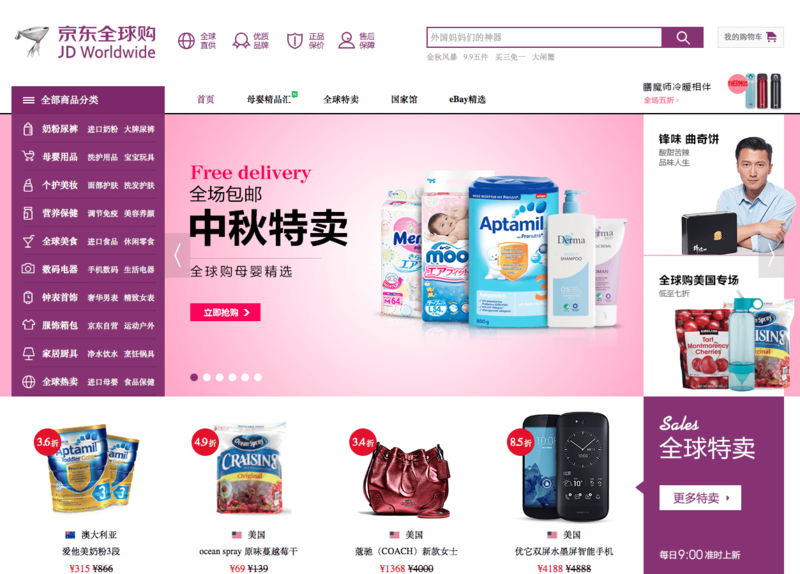 Products sold online by JD.com include digital products, household appliances, auto spare parts, clothing, luxury goods, books, and other media products, as well as virtual goods. There are altogether 13 categories of 31.5 million SKU products. The biggest advantage of JD.com is logistics. 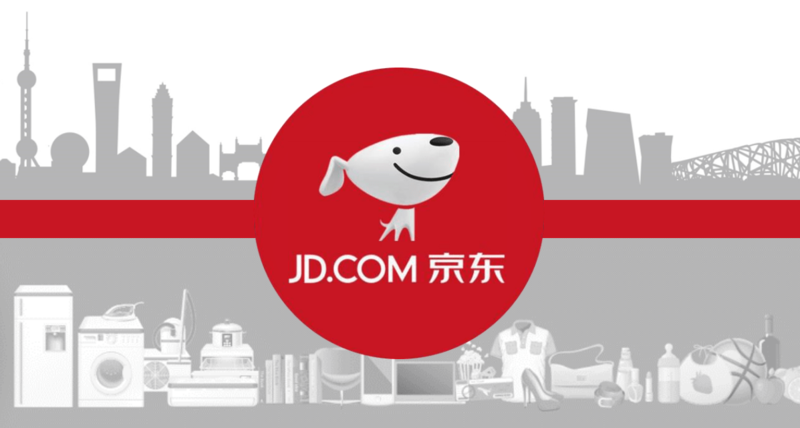 If you purchase some products on JD.com, you can receive the goods on the next day, and even you are in the remote area. The goods can also be delivered on the night of purchase. This is because of JD.com’s complete logistics system, it has several large warehouses and numerous small warehouses and sites in different parts of China. 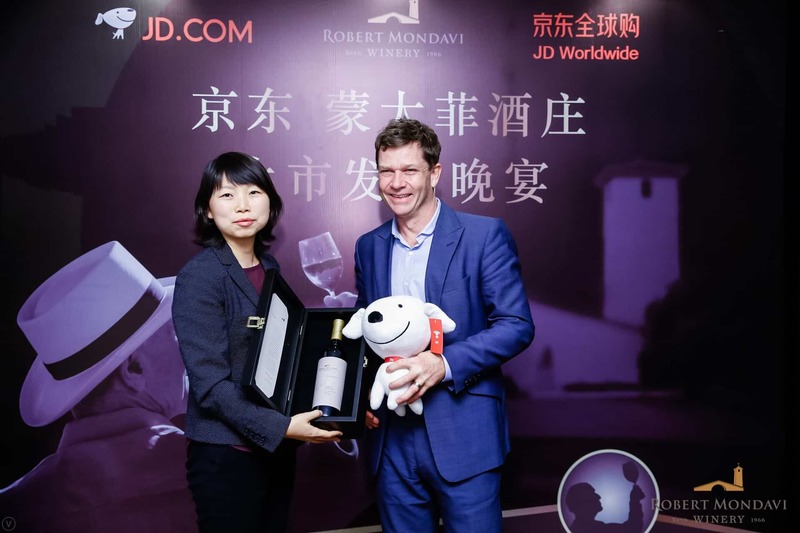 JD WorldWide is a new cross-border E-commerce business initiated by JD.com in 2015, aiming to bring more high-quality and more choice overseas products to customers, it likes Netease Kaola. Netease kaola led the cross-border e-commerce market with 26.0% market share in the first quarter of 2018, followed by Tmall International (22%) and JD WorldWide (13.4%) in the third place, according to the report from iiMedia Research. 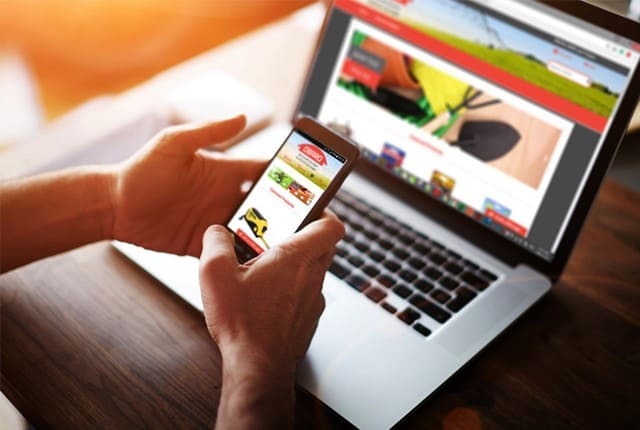 The easiest and most common way to sell on JD is to publish promotional information on JD.com website in the form of short messages, including product information, reviews, and promotional campaigns. Among them, launching promotional campaigns is also a common and effective way to grow viewers. And the most important thing is to take full advantage of the wealth of consumers’ data that JD.com has. Every time a consumer browses information about a product on JD.com, it records and tracks the user’s browsing history. As a shopping platform, JD.com has not only a variety of commodities but also the data on consumers’ consumption habits. This helps brands to carry out the accurate advertisement release and deliver the advertisement only to their target customer. 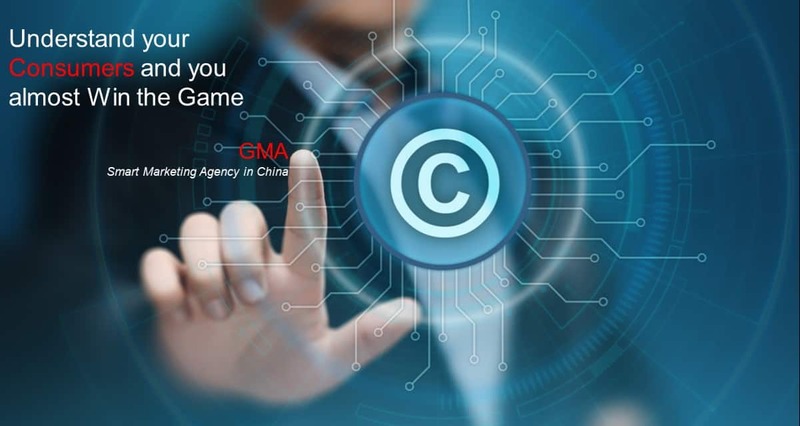 In addition to its role as a sales platform, JD.com and JD WorldWide provides a platform for brands to get direct feedback from customers. With the process of globalization, consumers have more diversified choices of goods. In China, the era where supply is far less than demand is over. Now, brands are facing more serious challenges, because although China is an emerging market with great market potential, Chinese consumers are becoming more and more complicated. They are more likely to choose brands that can express themselves, brands that have emotional resonance. So brands need to build emotional bonds with them, they should regard their customers as friends. Remember, respond to all complaints and negative comments from customers. In this fast-paced society, all people focus on efficiency and effectiveness, they don’t want to waste any time and efforts. So if you can’t give them the most convenient service, they may turn to other brands. This means that you need to ensure the integrity of the product information, simple and easy-operated menu bar, the smoothness of the product browsing and all other ways to improve the convenience and efficiency of the customer purchase process. 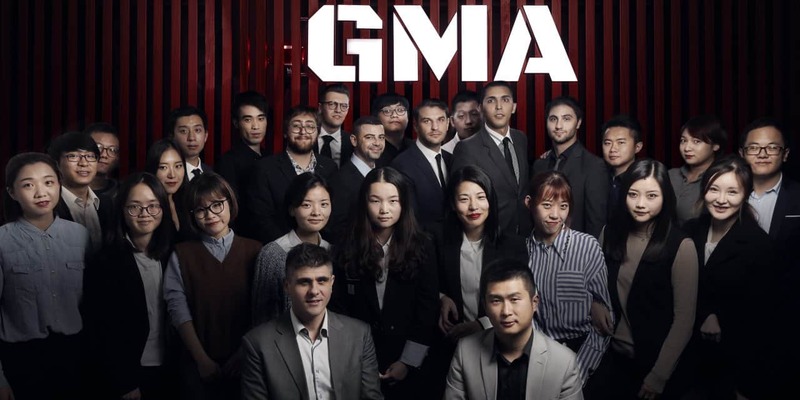 GMA is a JD Agency. We can help you to integrate JD.COM or JD Worldwide platforms. We can set up and manage your JD account. Hi , I would like to understand on how we could sell our halal hygiene products in JD worldwide in all muslim countries.